HMD Global just unveiled the Nokia 2.1 which is the refreshed version of their last year's budget Nokia 2 and this new 2nd generation Nokia 2.1 comes with many improvements over its predecessor. 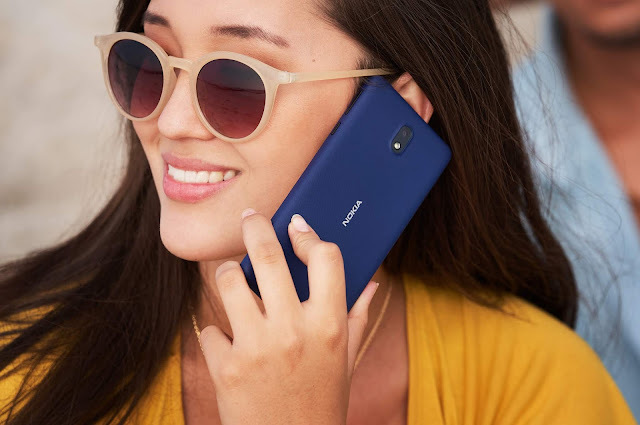 Nokia 2.1 runs on Android GO and is the second Nokia smartphone after the Nokia 1 running on the Google's lightweight OS tailored for low-end hardware. As it is an Android Go smartphone, Nokia 2.1 will receive faster OS updates. The biggest changes come in the form of design and features. 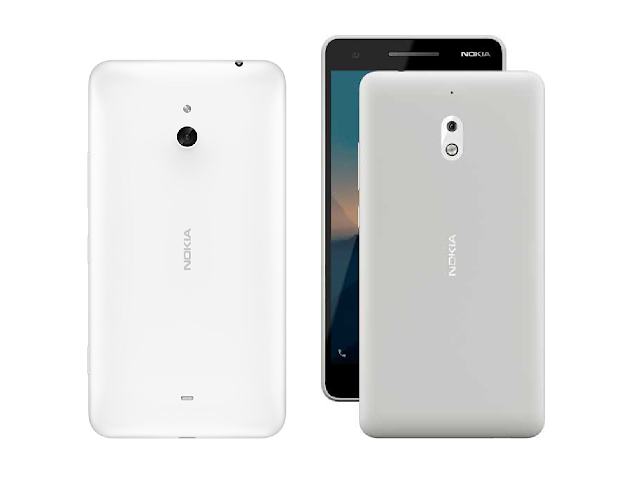 Nokia 2.1 is made out of Polycarbonate material and curves around the sides and the corners. This design of Nokia 2.1 reminds me of my Nokia Lumia 1320 which has a similar kind of design. Nokia 2.1 sports a bigger 5.5" HD 720p display, 8MP Auto Focus Rear camera and a 5MP Fixed Focus camera at the front. The device also comes with Dual Front-facing speakers that will offer Stereo sound output. Nokia 2.1 is powered by a Qualcomm Snapdragon 425 processor which increases its performance by over 50% compared to its older variant. Nokia 2.1 comes with 1GB RAM and 8G storage which is same as the 1st gen Nokia 2 and to keep things running for 2-days it comes with a huge 4000 mAh battery. 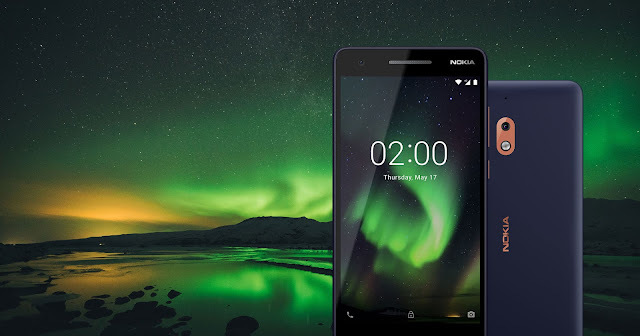 Nokia 2.1 also comes with all necessary and important sensors like the Ambient Light sensor, Accelerometer and Proximity sensor improving the overall user experience which is again ignored by most manufacturers in the low-end smartphone market. Nokia 2.1 is expected to go on sale from July for a Global Average retail price of $115 and could be priced lower in markets like India. Here is the link to the official Nokia 2.1 Product Page.